Leading a Jewish student organization in the Jewish state can be a redundant endeavor. But Hillel at Tel Aviv University isn’t meant to be a “home away from home” for Jewish undergraduates. That’s the role of its 550 counterpart Jewish campus centers in North America, with the entire global network dedicated to providing religious and leadership resources. The 30,000 students at this public research school won’t have trouble making Jewish friends or finding a space to celebrate the Sabbath, admits Keren Dicastro, the Hillel director. Still, she faces distinctly Jewish hurdles, which ripple across the seven other Hillel International spaces established in Israel. “There is a lot of disconnection between the average students — the secular students — and the Jewish story. We are trying to give platforms to Israeli students to explore their Jewish identity and Jewish story,” Discastro said. According to a 2016 Pew Research Center poll, more than 40 percent of Israelis are secular Jews, who may celebrate some major holidays but do not necessarily follow religious law. Meanwhile, 18 percent of Israelis are ultra-Orthodox or religious, representing a more pervasive Jewish lifestyle that dictates observing the Sabbath, adhering to dietary restrictions and dressing modestly, among other elements. Hillel at TAU offers two main programs, serving about 20 students. Once a week, students can spend time with Holocaust survivors, preserving memories of Jewish communities before and during World War II. There’s also an innovation initiative, comprised of Russian-speaking students. Some of their methods of self-discovery lead to campus events, including a poetry slam. Second-year student Carmelle Bargad, who’s originally from New Jersey, participates in the volunteer-based “Remember and Respect” project. Dicastro, who works alongside just two part-time coordinators, said her goal is to increase Hillel’s presence at TAU. Yet, it wouldn’t mimic the programming of Penn State Hillel, for example, with its weekly Shabbat dinners and student leadership boards. Part of the challenge is the baggage modern Jewish students carry — and the “bad feelings” they harbor toward their faith. 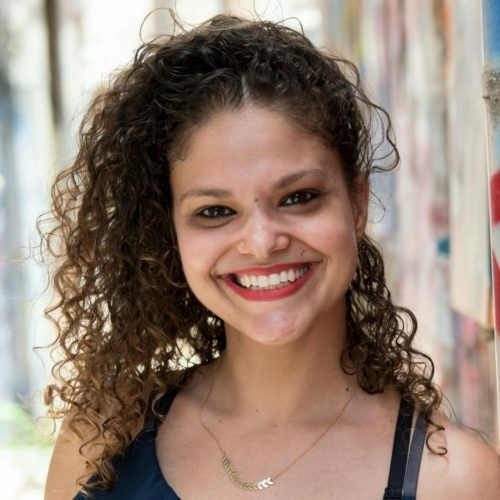 It’s a worrisome thought to people like Dicastro, who has devoted more than 10 years to educating Jewish youth through informal settings, including serving as an Israeli emissary in the United States through the Jewish Agency. 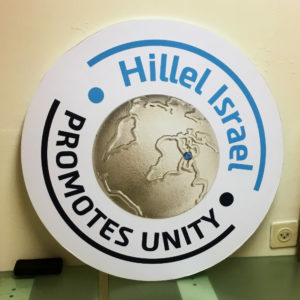 In 2012, Hillel Israel launched a new global strategy to combat this, one that would connect Israeli college students with Jewish life abroad. “They can understand there is another 2,000 years of history — not just 70 years,” Friedman said.